A quiet week ahead for the Proven Thoroughbreds roster as just TAHSIN (pictured) and GAMBLESTOWN contest races. 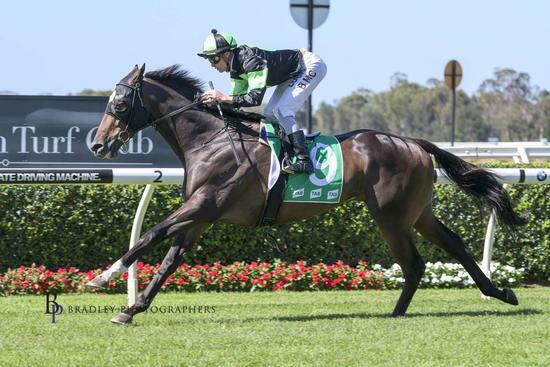 TAHSIN will be running either Saturday at Rosehill or at Goulburn on Sunday. Saturday’s race is the eighth event on the card, a BM78 Handicap over 1500m. Sunday’s event is the Goulburn Cup run over 1600m. A decision regarding which race the Denman gelding contests will be made Saturday morning when fields are finalised. TAHSIN is entered after a third-place finish at Randwick's Kensington track last month, his first run for the Joe Pride stable. The consistent GAMBLESTOWN stretches out on Wednesday at Warwick Farm also for trainer Joe Pride in the BM72 Handicap over 2100m. He is a horse that benefits from frequent runs, so we are hoping that he improves off his last effort, following a minor setback. No other Proven horses will be running or trialling this week, so best of luck to all the connections of our two entrants!